oldest authentic river steamboat in the world. foot Gateway Arch that beckons millions of visitors to St Louis each year. 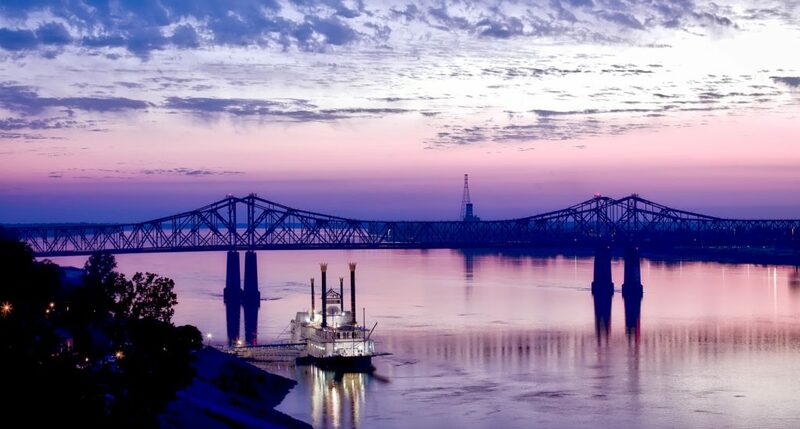 on the Mississippi River with magnifcent views of the breathtaking St.
Mark Twain, an authentic Mississippi River paddlewheeler. construction, and forestry are heading in America and around the world. were run by a bunch of farmers. return us to LeClaire for our last night. Inn is a historic boutique hotel standing as a proud symbol of the 1920s. 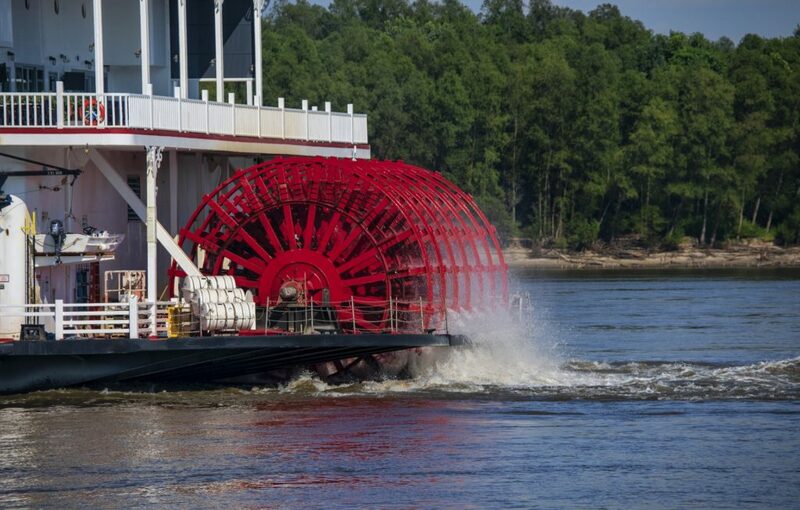 was inaugurated on March 31, 1880.
on the good times we have shared on the greatest river adventure of all.